Agra holiday a day full of love romance and architecture. Get Ur Holidays has organized four Agra tours for you this time . 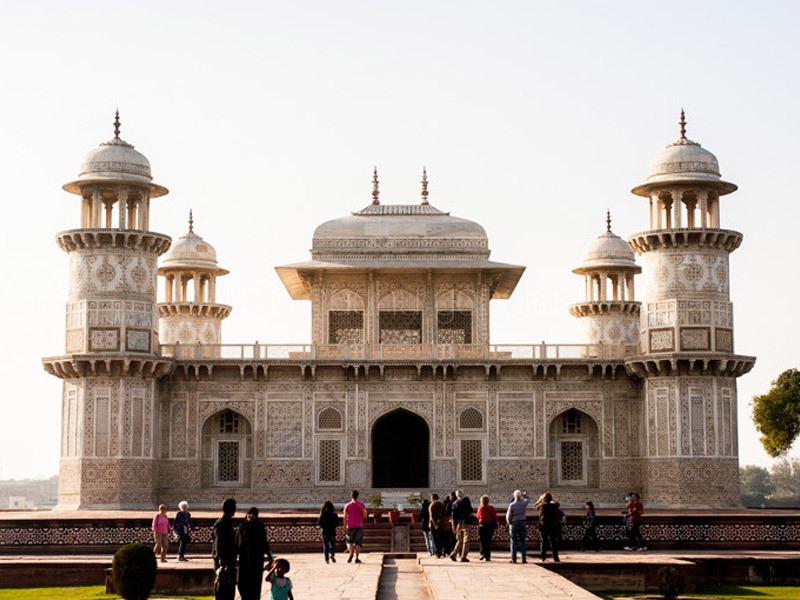 They are all same day Agra tour packages by car, taking you on a tour of Best Places to visit in Agra the time taken to reach Agra from Delhi by train will be one hour and thirty minutes and by road it will be three hours and forty minutes. 1.Another name that can be given to this tour is that of a ‘Honeymoon Tour’ as Agra is full of places eulogising romance . It has the Taj Mahal. 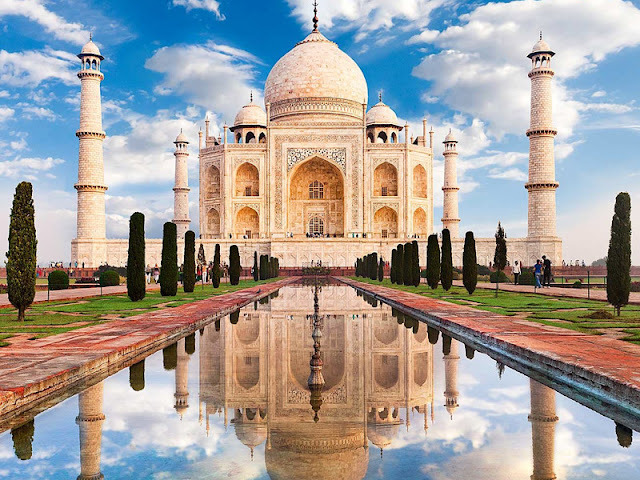 In fact one of our packages is called the One Day Taj Mahal tour it takes you to the Taj Mahal which is visited by romantic couples and newly weds from all over the world and which is also considered the seventh wonder of the world . 2.Other two places also glorifying love and romance are the palaces of Rukkaya Begun and Jodha Bai both beloved queens of Akbar. A moonlight visit to the Taj Mahal is an out of this world experience. 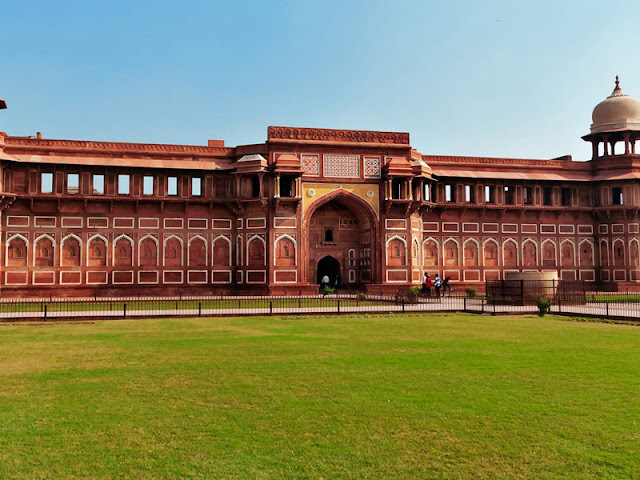 3.The Agra Fort is a place of great historical significance specially due to the fact that it is the model on which the Red Fort was builtl. 4.The Deewaan-e -Khaas and the Deewan-e- Aam which were built by Akbar and are architectural wonders . the Deewaan-e -Khaas , the Deewan-e- Aam are among them. .
5.The next place to be visited in our list is the Shah Burj where Aurangzeb had imprisoned Shah Jahan.He would spend years sitting and gazing at the Taj Mahal this again adds to the reasons why Agra is a city of romance. 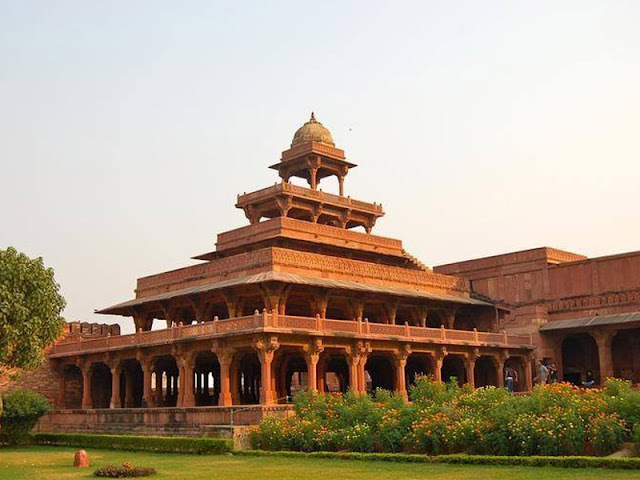 6.Fatehpur Sikri –another UNESCO World Heritage site was built in by Akbar and translated it means the city of Victory. 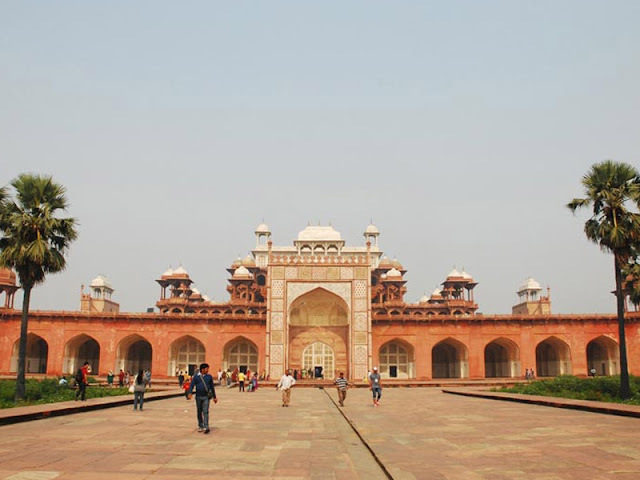 It was the capital of Mughal empire from 1571 to 1585 Akbar’s regime. 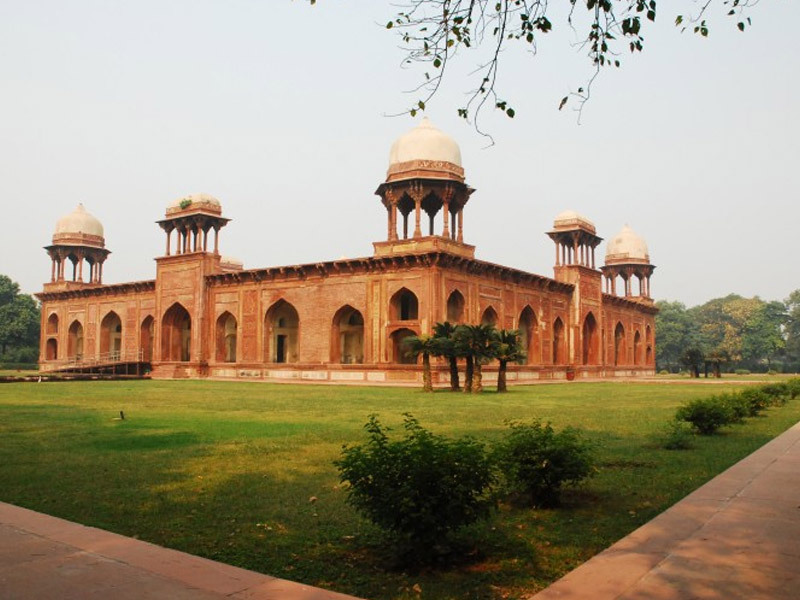 .7.Akbar tomb at Sikandara is also a site not to be missed . Akbar had started building it in his lifetime itself and Jehangir completed it after Akbar’s death. 8.Mariam’s Tomb situated very near Akbar’s tomb is the tomb of Mariam-uz-Zamani who was one of Akbar’s queens and the mother of Jehangir. 9.Et Mad Ud Daulahs tomb is another architectural masterpiece . It was built by Nur Jehan in memory of her father it-mad-ud-daulah. 10.After all this sight seeing, let us proceed to some shopping areas Sadar Bazar which is the place to buy souvenirs handicrafts, leather good and marble inlay items like table tops small boxes. There are also some specific places for specific items like J.K. cottage industries for marble inlay works which are delicately engraved with pietre dura works and floral motifs. ‘Mughal Carpets’ showcases some of the best Persian carpets and rugs. All these ten places are a must see and let Get Ur Holidays take you there.